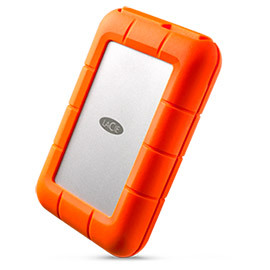 At this speed, you can store and transfer content twice as fast as before. 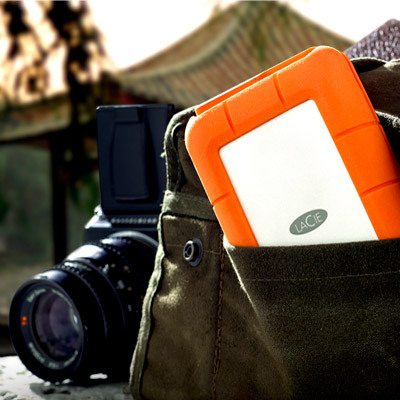 It’s a time-slashing solution for field-based professionals who collect and move tons of data onto external storage. 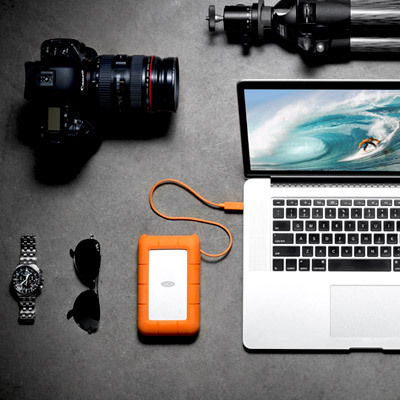 Using LaCie Setup Assistant, it’s incredibly easy to make the LaCie Rugged compatible with any Mac computer, PC, or both. 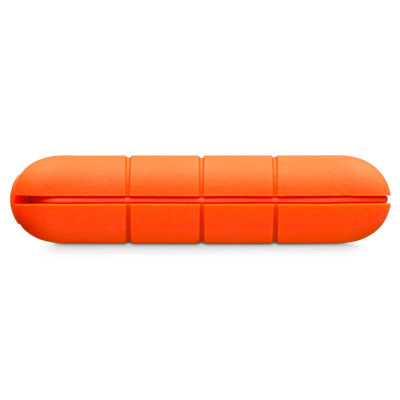 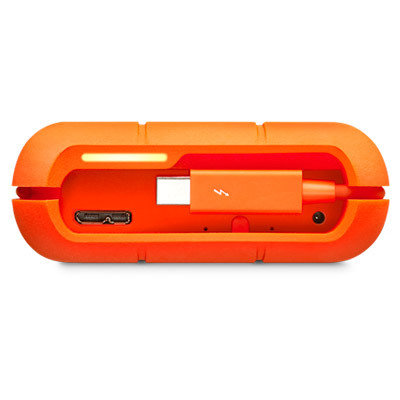 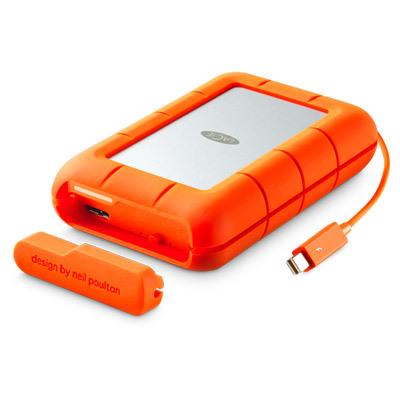 And with Thunderbolt and USB 3.0 interfaces and hardware RAID, any computer will recognize the LaCie Rugged*. 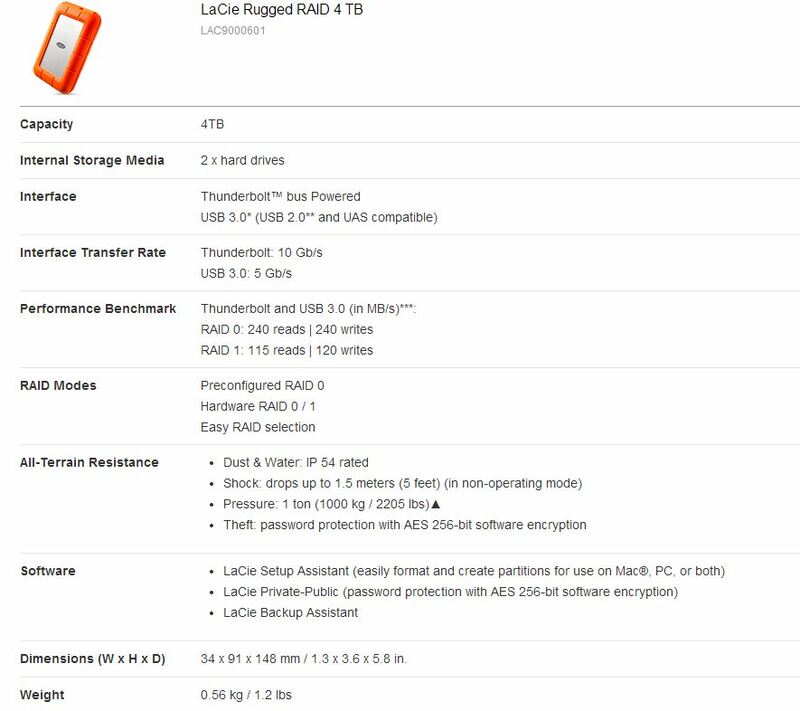 It lets you transport a massive amount of data – with complete security – and access it freely from any computer.